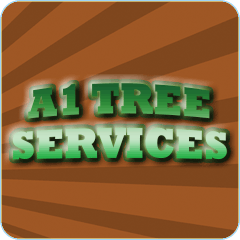 A1 Tree Services, is a local business based in Hessle. 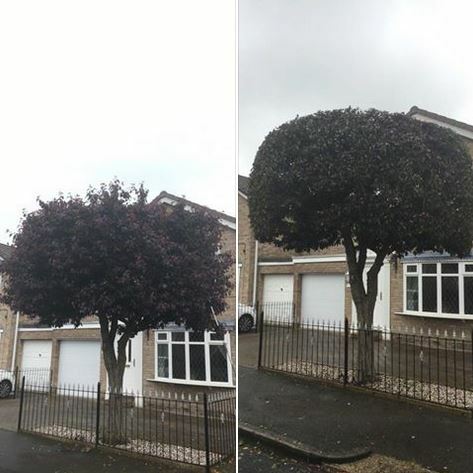 With over 10 years’ experience Issac and his team offer a professional and friendly Service. 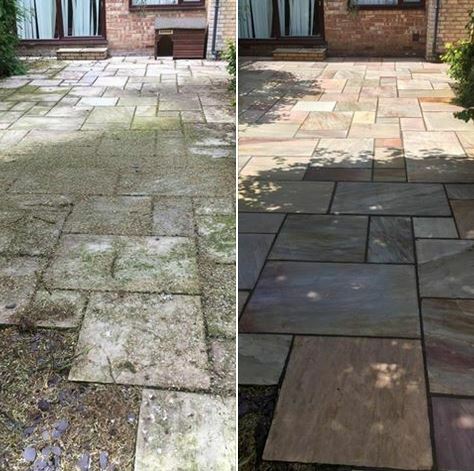 We are proud to provide excellent standards of work at realistic prices. 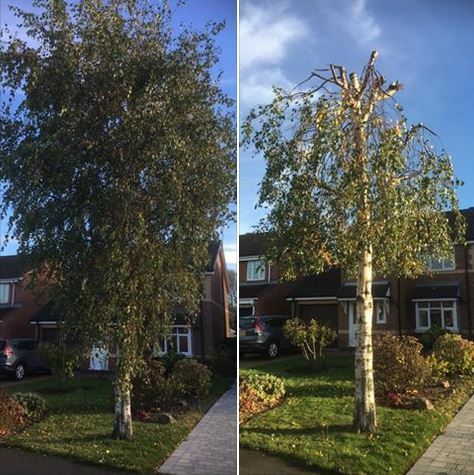 Specialising in all types of tree work, including, topping and reshaping, hedge trimming and fruit trees pruned, sealed and reshaped. 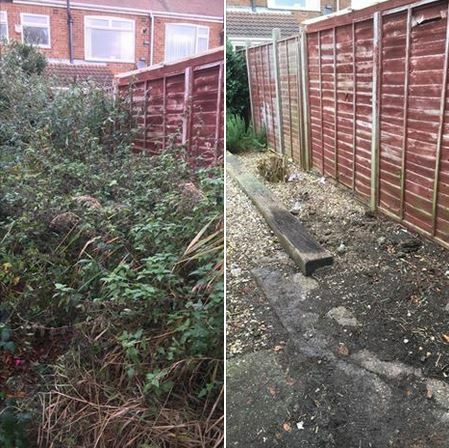 We also provide a rubbish removal and recycling service as well as power washing for drives, paths and patios. 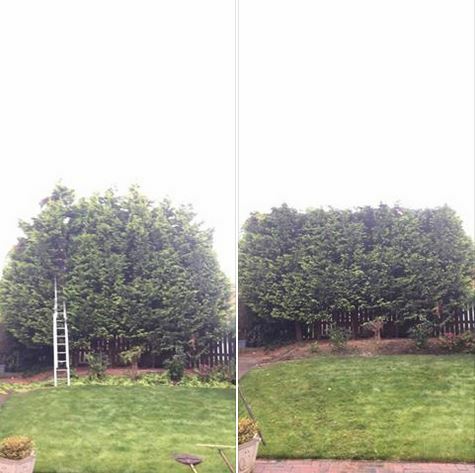 Free estimates & advice are available, whatever we quote that is the price you pay. 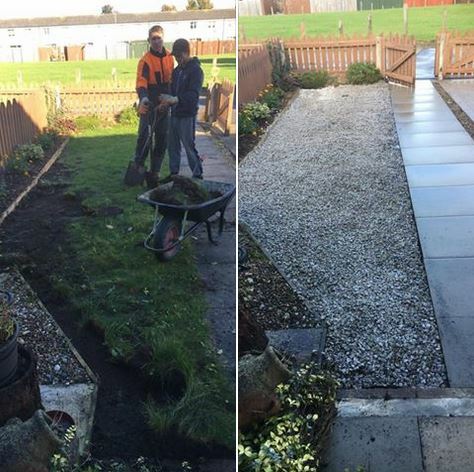 Awesome service made our garden look brand new, very pleasent man to deal with and a professional service.